LOVE this outfit Casey! so simple and comfy yet so cute! perfect mama wear! Your so beautiful Casey! love your style! Little Ansleigh is pretty precious in these pictures too! I love he little style! Where did you get the gorgeous scarf? Cute pictures! I love your hair! you look amazing! this is the perfect outfit for me. Cute! I wish brown hair looked cute styled kinda messy like you do it cuz its awesome! I try it and it just doesn't look right! I'll guess I'll stick to the clean cut look :( you've got great style girly! You are beautiful!! I love your beachy hair, it always looks flawless. well first of all, you look beautiful - you always do. Secondly, I just felt compelled to comment and say that I've enjoyed your blog for a year or so now, but since becoming a mom 7 weeks ago I am DEVOURING your posts, scouring the archives, and soaking up every word. Thank you for communicating your journey as a mom with such openness. You are full of strength and love! It's a joy to read. very nice outfit, simple and down to earth. so inspirational. i love these photos! especially those of ainsleigh running to you; those are too precious. I am ALL ABOUT Old Navy! love this look. casual chic momma!!! Casey, you're so beautiful...and it's not just because of your hair, or your clothes...it's the freedom with which you wear them, and move, and live life with abandon. I want to assimilate some of that carefree-ness from you! I love how your hair looks in this post! You are such a beautiful mother and your inside beauty just shines. Thank you for so many of your raw, honest posts. You are so inspirational! I love this! You look comfortable but still SO chic! You look great, as always! I seriously heart your style! 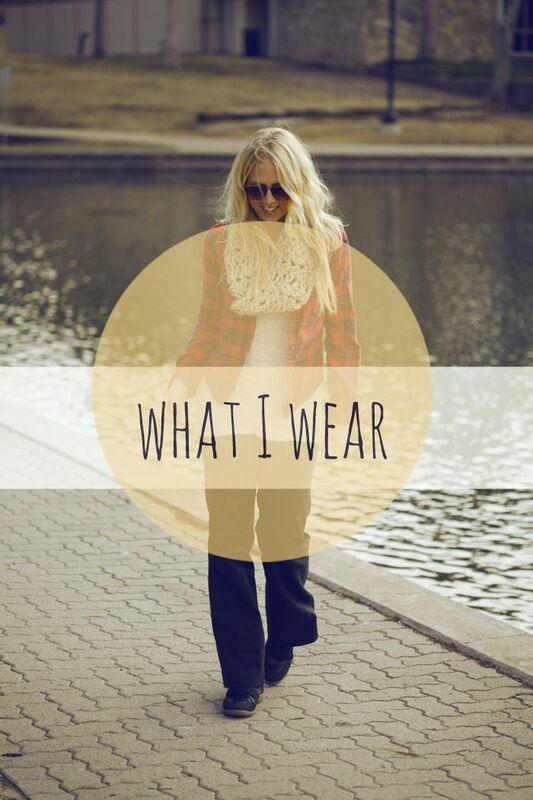 I enjoy finding other bloggers that have similar taste as me :) Where did you get your scarf? I love the combo of that and your shirt! where are your little girl's boots from? I meant to ask you a few blog posts back. I love them. And your hair. Awesome look. Now I need the details :) did you buy the tank from ON in the tall or regular and how is the sizing on that tank? Also, pleeeese source the pants, love them!! Thanks!